The 969 theatre festival at Wits this year will aim to attract a younger audience. 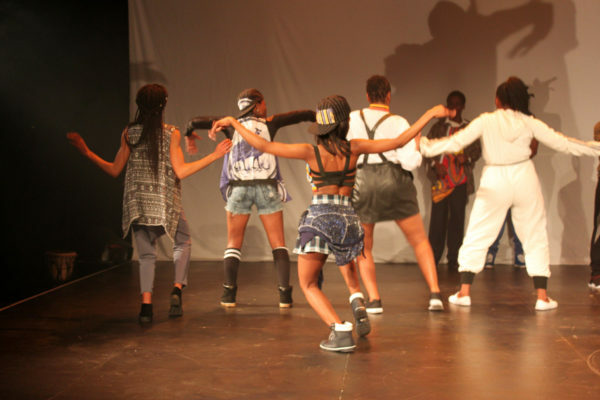 This year’s festival combines national and Wits productions with a focus on attracting youths. The Wits theatre has increased the number of productions aimed at children and families for the 14th annual 969 Festival this year, in a bid to appeal to a broader audience. According to Pather, exposing children to theatre at a young age will aid in “not only ensuring that our students studying towards performing arts degrees enter into an industry that has a market, but also contribute to building a more sensitive, thinking society”. The theatre has also incorporated child-oriented productions from Drama for Life which is an arts centre at Wits aimed at promoting social change and healing through the arts. phenomena such as teenage pregnancy”, says Drama for Life Theatre Company Director Hamish Neil. The 969 festival incorporated productions across various genres. Drama for Life performer, Sithembiso Khalishwayo, who acts in Space Rocks and Mainane!, echoed the importance of opening up the theatre space to children. “If you give a child a space to experience theatre and start growing, and really finding themselves, they learn to express themselves and see that there is space for them to imagine and dream of what the world could be,”says Khalishwayo. 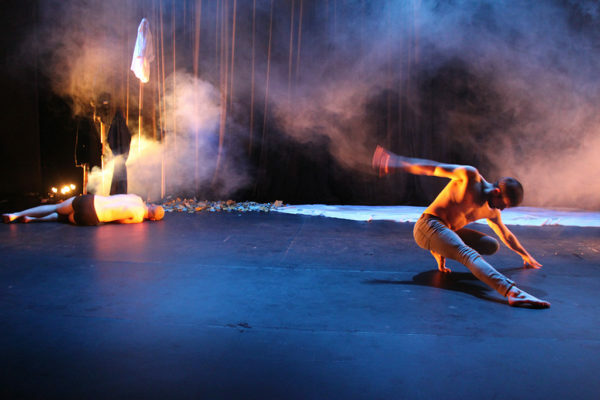 The festival, which historically provides theatregoers access to productions showcased at the National Arts Festival in Grahamstown, will conclude on Sunday, July 30.